Nowadays, smartphone plays a significant role in our life. Choosing a good smartphone that can be used for a long time is important. Not only price, but performance, camera, storage and battery capacity should be considered. 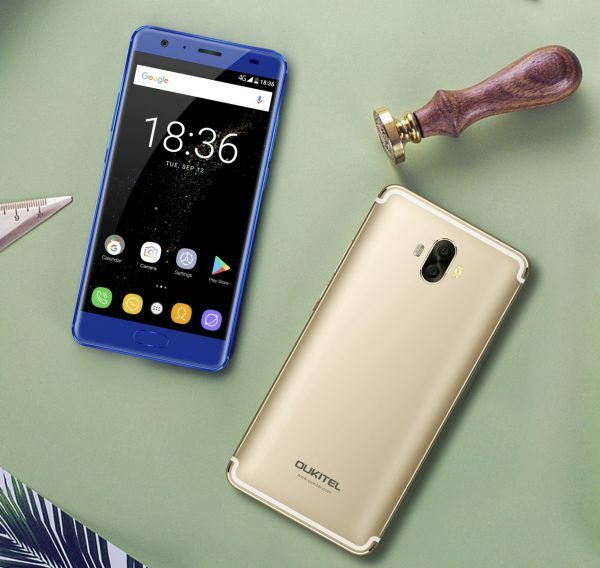 To satisfy all these needs, OUKITEL is releasing a new smartphone OUKITEL K8000 which is devoted to be most durable smartphone is using time. As the name suggests, OUKITEL K8000 is featuring a 8000mAh battery which can service you for 5 days by one time quick charge. OUKITEL name it as the most durable battery smartphone due to several aspects. The 8000mAh high-density battery surely offers long time using as it is the second largest battery in the world. Second reason is that K8000 will get 5.5 inch HD display with Samsung AMOLED LCD. As the item the drains most battery is screen, OUKITEL picks Samsung AMOLED LCD which is self-luminous. It drains less battery and make it last longer. Third reason is the power saving system. 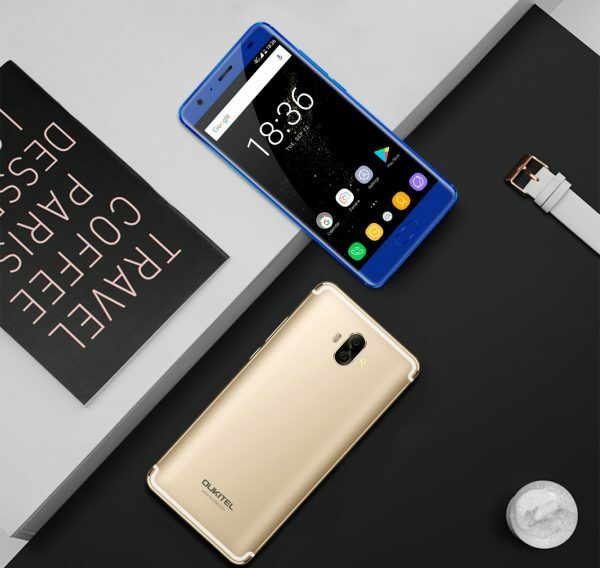 OUKITEL K8000 will carry Android 7.0 OS with optimized power saving system. It manages power consumption rate at most power saving way, reducing unnecessary power loss. K8000 will get a whole uni-body with aluminum alloy, exquisite CNC craft, and new antenna design. It supports 4G RAM and 64G ROM of storage, offering plenty of room for you to store movie, videos, music, apps and so on. 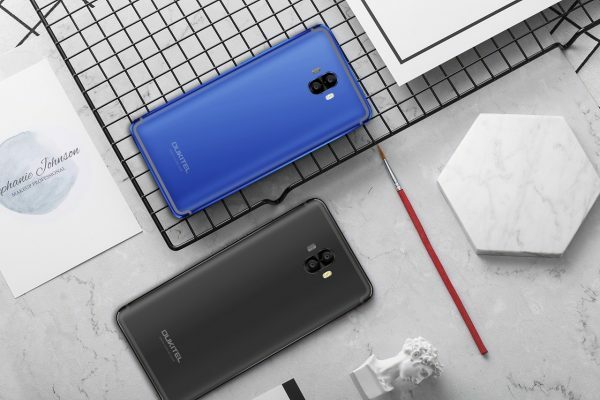 As far as camera is concerned, K8000 gets a high resolution camera which has dual-lens 16MP+2MP rear camera and 13MP front camera with 80°wide angle.